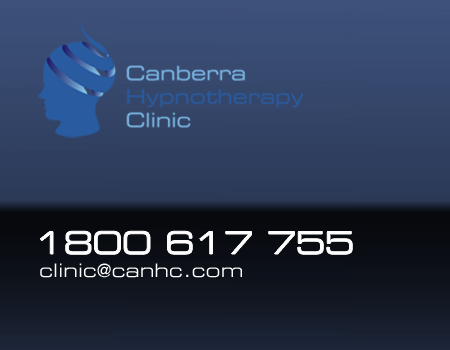 Looking for hypnotherapy in Canberra? Please provide us with your phone number so we can call you to discuss your query. Please provide us with your email so that we can be assured we can contact you. Please describe your query with the Canberra Hypnotherapy Clinic. If you're looking to make a booking, please use the Client Intake Form instead. Please provide a very brief description of the assistance you are looking for.